L.E.A.D. 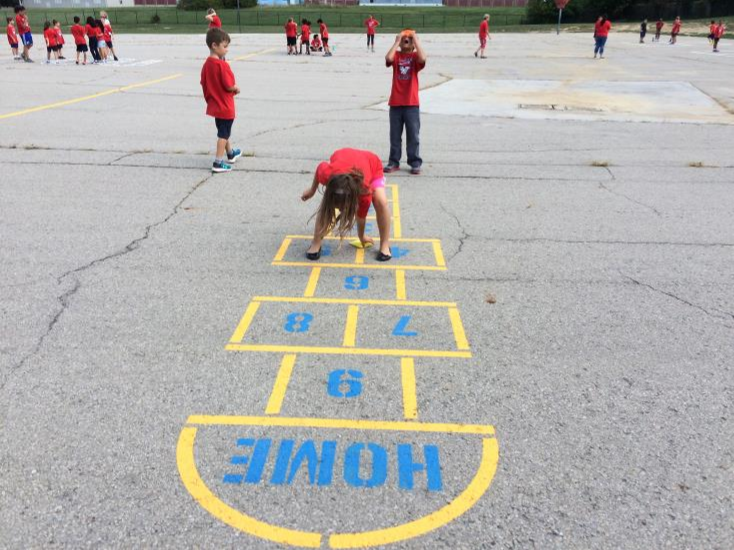 creates a strong school community through Play! The L.E.A.D. 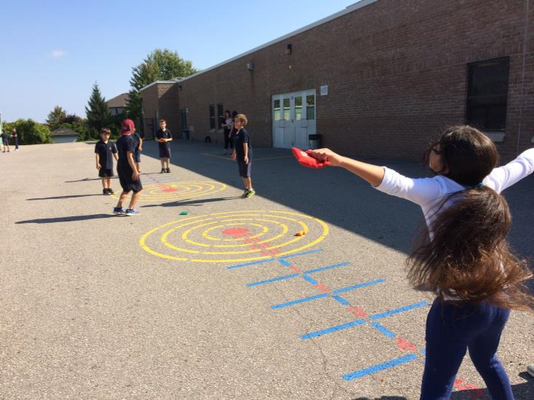 Recess program is a comprehensive leadership program designed to create a strong school community through play. L.E.A.D. 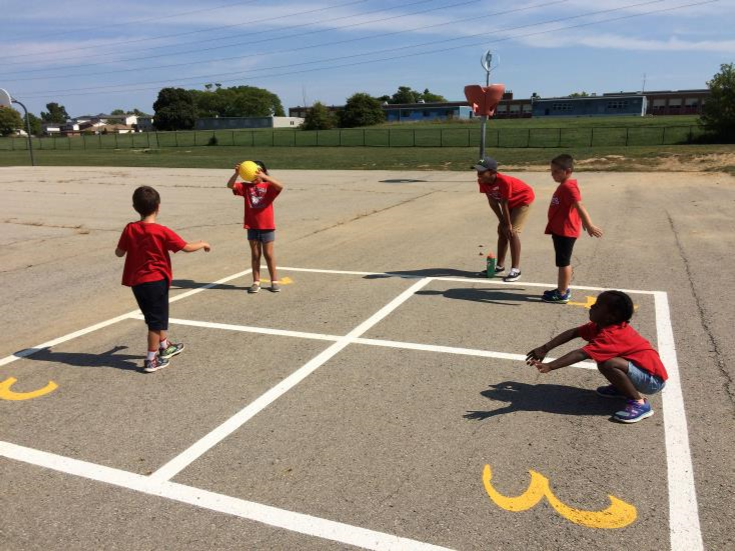 will create a positive recess culture at your school resulting in an active and more enjoyable recess experience for the administration, the staff and the students. What makes L.E.A.D. different? 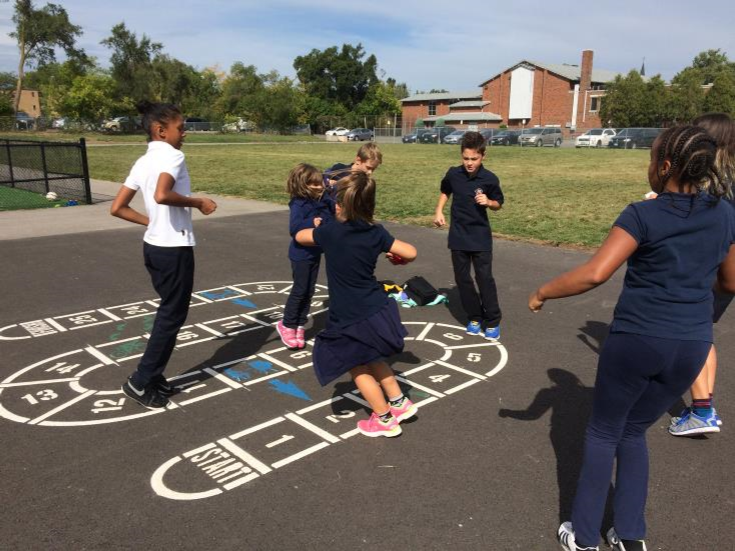 The program does not focus solely on the physical activities at recess. L.E.A.D. finds a solution for the social and emotional interactions that occur on the playground and their subsequent continuation into the classroom. And, Playocracy Inc. provides continual support to the Staff Champion to ensure the success and sustainability of the L.E.A.D. Recess program. 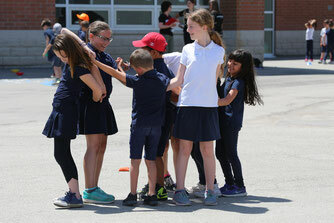 a sense of connectedness in their school community. Develop emerging 21st Century student leaders. To train student L.E.A.D.ers to create a positive school community through play..
To give student L.E.A.D.ers the tools to facilitate recess games for younger students, which will encourage unstructured play at other recesses. 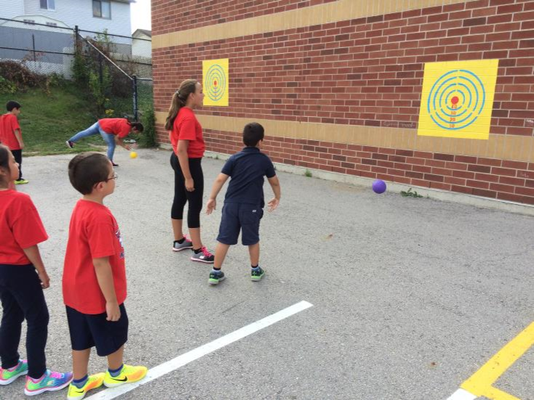 This leads to increased physical literacy levels. Support student L.E.A.D.ers while they role model positive social skills. This allows all students to return to class with healthy social and emotional attitudes, developing an environment of connectedness. Find out more about how L.E.A.D Recess can change your recess culture in our 2017 Impact Report!